If you have a Tesla Model 3 reservation and for whatever reason you can't keep it, is there a legal way to sell it to someone else? "Your Reservation is not transferable or assignable to another party without the prior written approval of Tesla." So, if you could somehow secure written permission from someone at Tesla, then maybe you could sell or transfer your reservation. It's likely that Tesla chose to include this language for extenuating circumstances. Otherwise, even attempting to do so is a bad idea. If Tesla found out, they would cancel your reservation. But wait ... you didn't want it anyway correct? We're kidding ... it's still a bad idea legally. Keep in mind, however, that there's nothing stopping you from selling the car once it's yours. 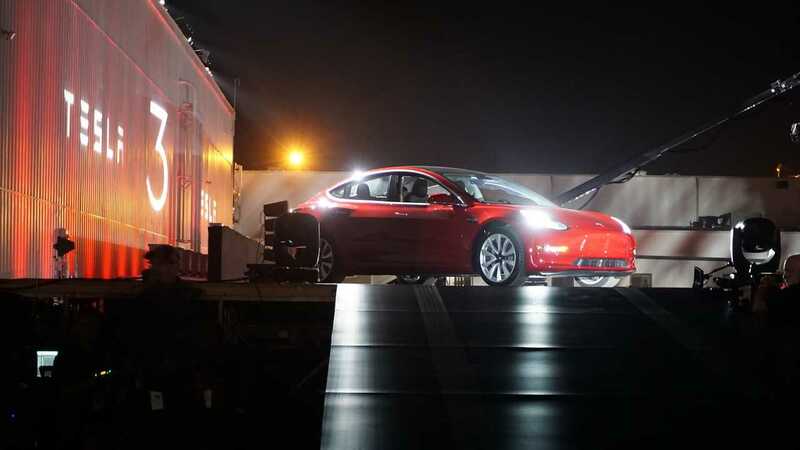 A plan wouldn't be difficult to devise, in which a friend buys the Model 3 from you in advance (so that you have the cash in hand upfront for the transaction), and then it's transferred to that person once you take delivery. This is really no different in the end. You still unload your Model 3, and some happy person still gets your spot in line, albeit indirectly. Heck, that paying purchaser could/should even be on hand during the configuration process. In a situation such as this, it's still always a good idea to have a lawyer involved, just in case something goes awry with the deal. There's one other caveat to bear in mind. In terms of the $7,500 federal tax credit, you would receive it instead of the potential buyer. You would also be the one paying taxes on the income from the sale. We don't claim to know or understand fully how all the tax mess would work out, so this is just another reason to have a lawyer on hand, and/or someone who has thorough knowledge on the tax situation. I've heard a TON about people wanting to either buy or sell a Tesla Model 3 reservation. 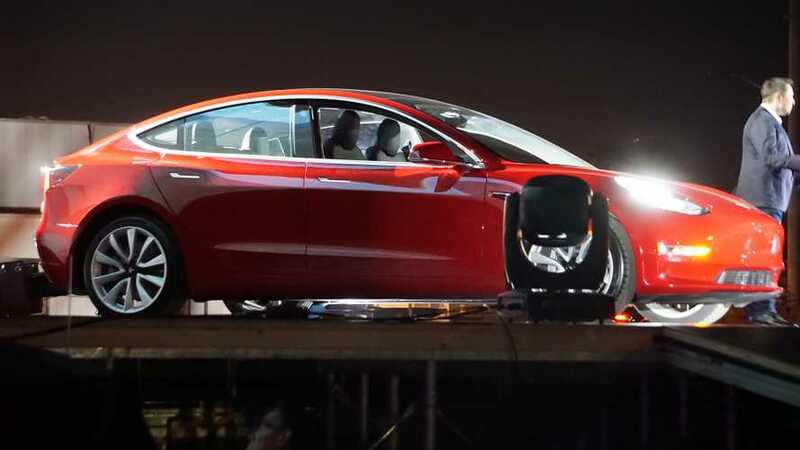 The fact of the matter is that Tesla does not allow this without their prior written consent. That doesn't prevent you, however, from selling the car immediately after taking ownership. There might be some implications of doing this however so you'll want to beware before acting on any of these ideas. Big thanks to Franklin Graves for his legal perspective. If you take a look at the reservation agreement, which was attached to the email you received in your confirmation, there is a clause stating "Your Reservation is not transferable or assignable to another party without the prior written approval of Tesla"
In any event, there isn’t really anything that Tesla can do to you once you take delivery of the vehicle. Meaning, you could turn around and sell the car to someone else 5min after taking delivery. So unless Tesla puts something in the purchase agreement for a Model 3, which is unlikely, you could in theory sell it to someone immediately after taking delivery, and you could even have an agreement with them in advance. This does bring up the question about taxes, however. The original purchaser of the vehicle is the only one that is eligible for the federal tax credit in the US. And, if you were to take the tax credit as you profits from the sale, you could be taxed on the as income. Would you buy a Model 3 reservation to skip ahead in the line and get yours early? As a disclaimer also, none of what I shared here should be considered legal or financial advice. While my guest today is a lawyer, we were talking hypothetically about a situation that people have asked and this should only be considered entertainment.